It’s Father’s Day, 2016, Florida! Scooter Wonders, “Are Florida’s Wild Bird Dads Underrated?” | Northwood Commons Backyard Bird Blog! ← It’s May, Florida! 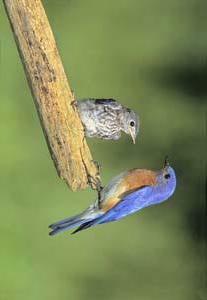 Time to Celebrate Mother’s Day with Wild Birds Unlimited!